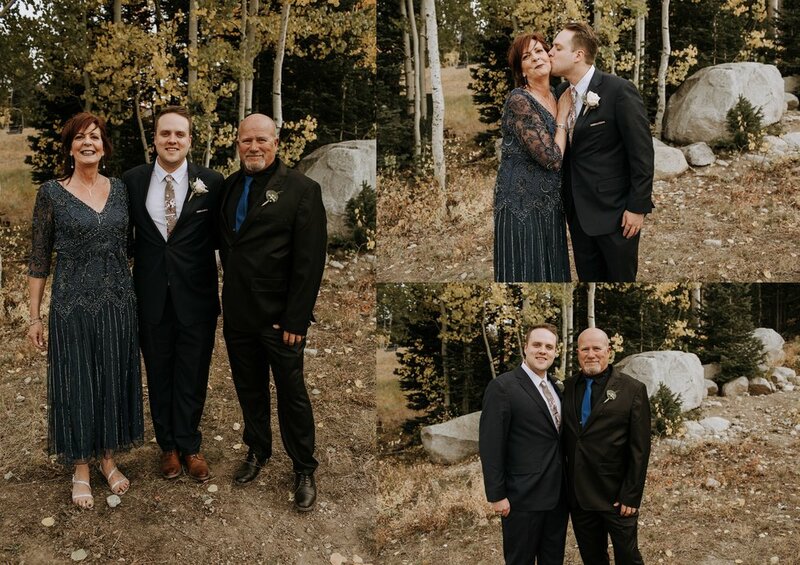 Jess and Colton hands down are my favorite people to this date! 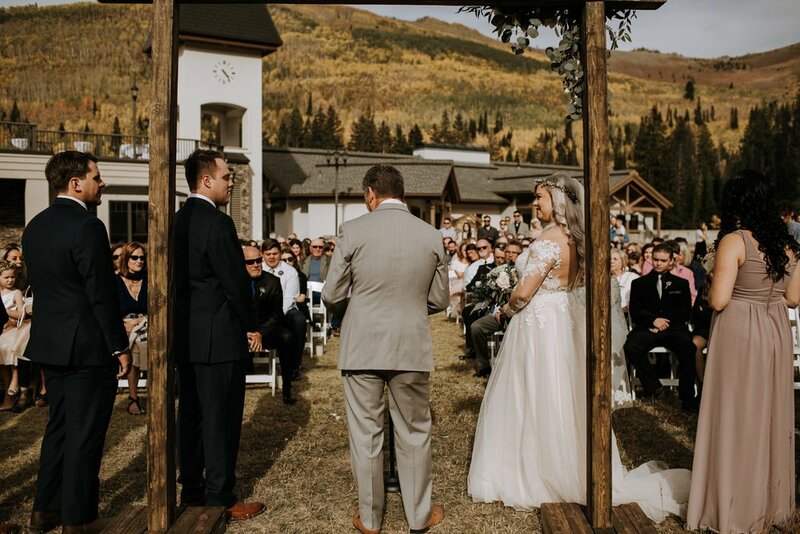 Their wedding day had the most perfect weather and backdrop for a Utah mountain wedding! Getting to know my clients and really becoming friends with them at the end of our photo journey is always my favorite part of the job! 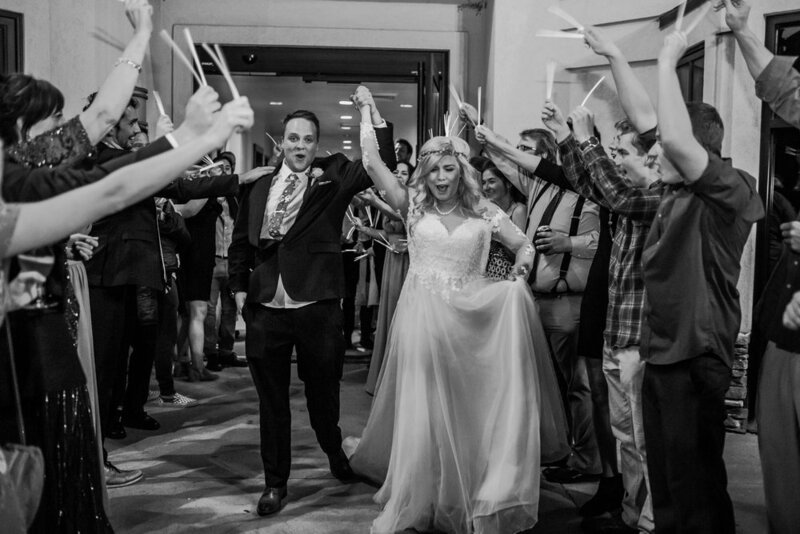 Jessica was glowing as she walked down the aisle with her dad and Colton as you can image was all smiles!! 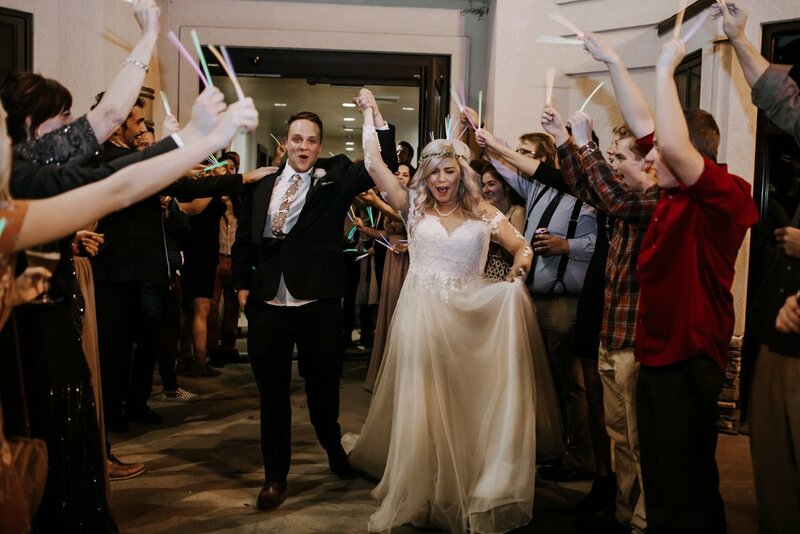 We partied late into the night and celebrated their love in the most perfect way!